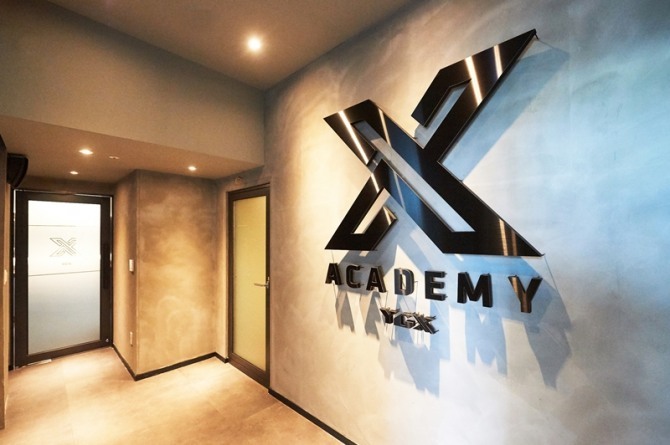 YGX, a subsidiary under YG Entertainment, hopes to share its training system and K-pop expertise through X Academy, its newly established dance and vocal academy. “The idea of launching our own dance and vocal academy came about 10 years ago. 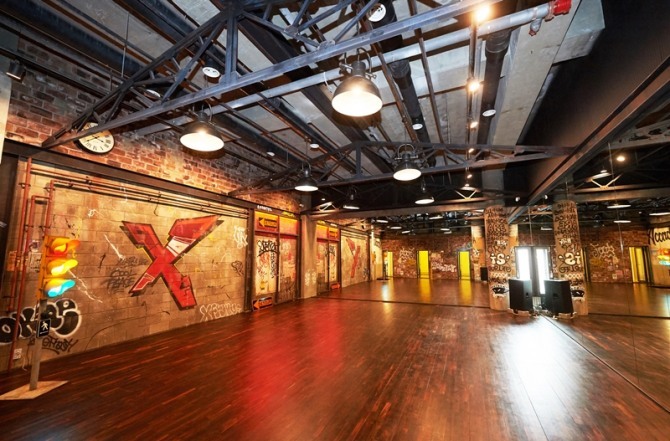 And after seeing so many young talent struggling through audition programs, I thought, ‘Why doesn’t YG have such talented trainees?’ and decided to pick our own future trainees through our own academy,” said Lee Jae-wook, a YG choreographer and co-CEO of X Academy, during a press conference for the academy’s launch in Seoul on Wednesday. 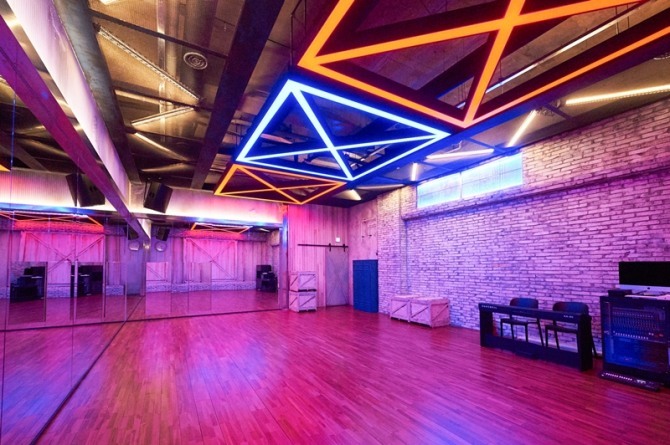 What differentiates X Academy from other dance institutions like 1MILLION Dance Studio is that advanced students from class X are given opportunities to become YG’ trainees. Through monitoring and evaluation by agency head Yang Hyun-suk himself, some of those students will have the opportunity to debut as YG artists if they are picked. “We’ve been receiving tons of messages all over the world, from the US, Japan, China, Indonesia and the Philippines, asking about the classes. It’s also a good chance for them to experience YG’s culture during their stay in Korea, since we have one-day classes,” said Kim Woo-jin, Co-CEO of the academy, who also attended the event. 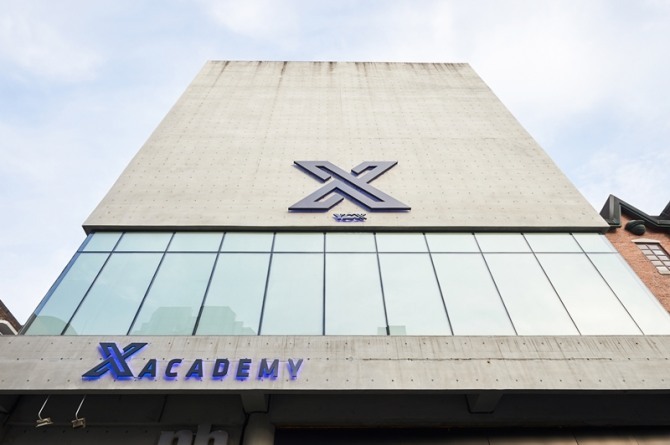 X Academy’s first class will take place Saturday. 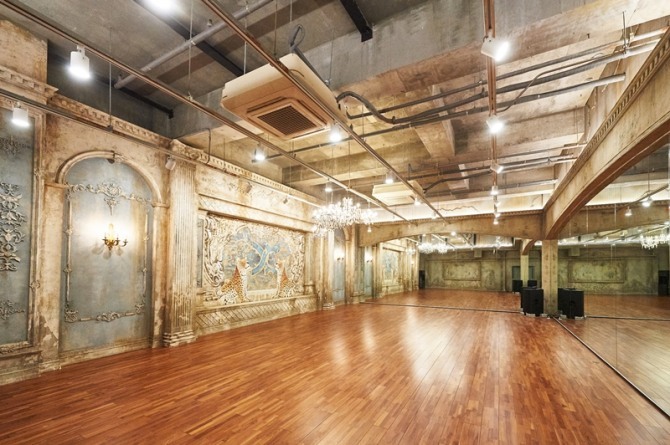 It will be run by guest instructor KINJAZ, a world-famous dance crew that has collaborated with iKon in the past. “We would like to create an open platform. Many people consider YG as secretive and closed, and hesitate to even try to become our trainees, although they are interested in our culture. Our ultimate goal is to build an art school in other countries. And before that, we would like to show people that we are open to anyone,” Kim said.